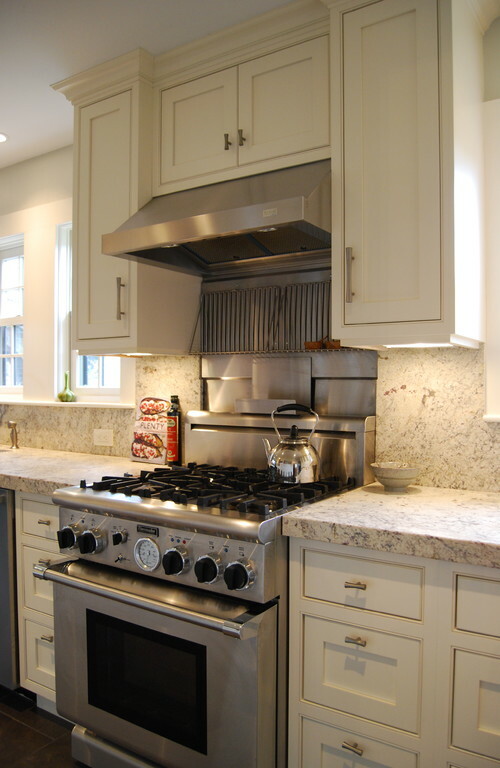 The Granite Gurus: FAQ Friday: Do "White" Granites Go with Cream Cabinets? 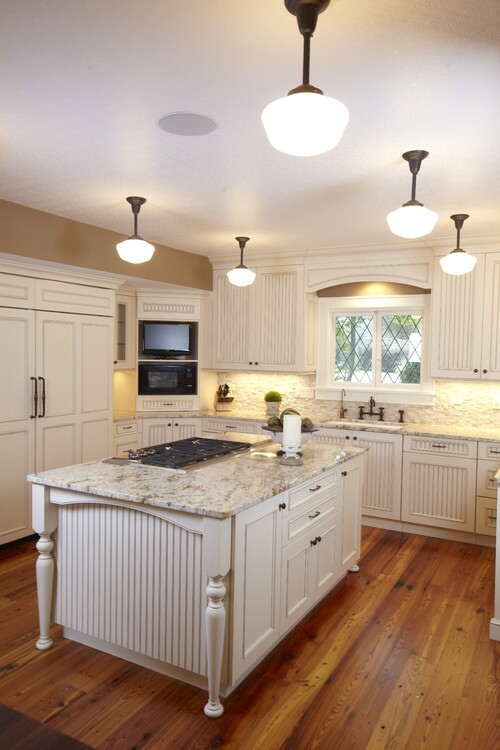 FAQ Friday: Do "White" Granites Go with Cream Cabinets? "I've been reading through your website, browsing your incredible granite photos, and I have a question. 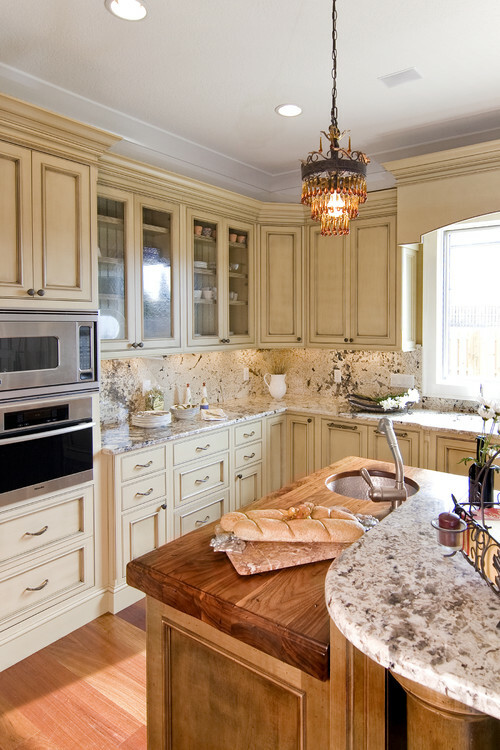 Have you seen any cream cabinets installed with "white" granites? I was wondering if they clash with things like bianco antico, delicatus white, bianco romano. I like all of those but am thinking of going in another direction like minsk green or sucuri." Thanks for the question Rocky. 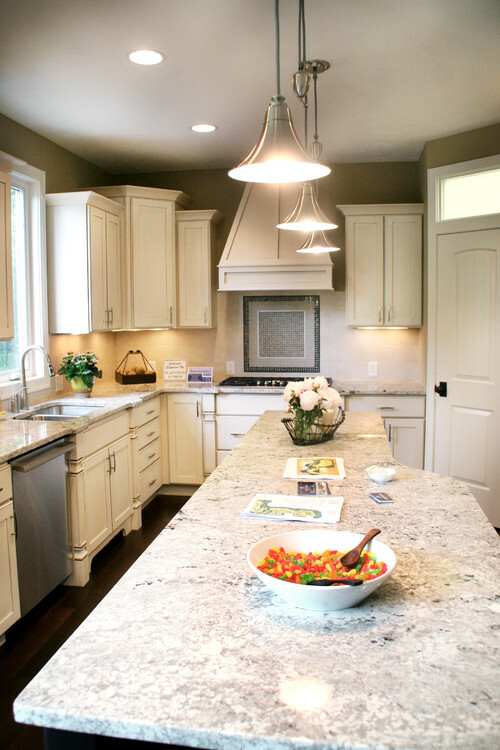 Yes, we see "white" granite colors installed on cream cabinets all the time. It looks great! 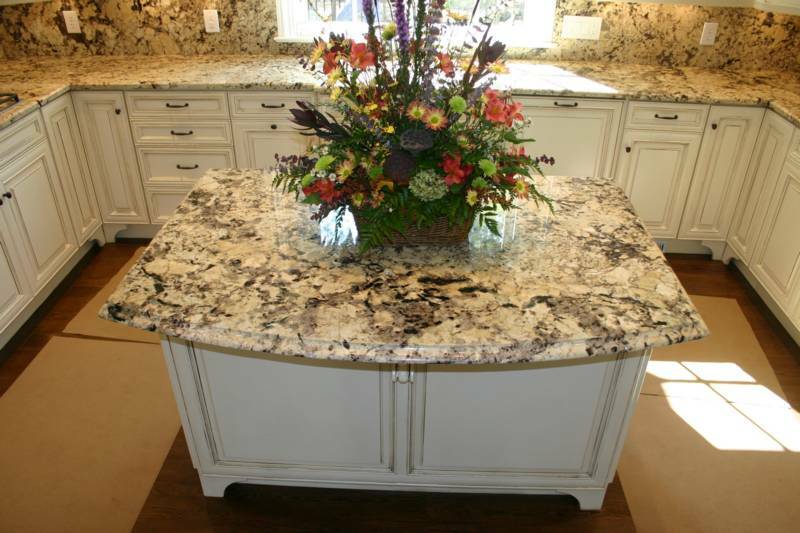 Especially because most white granites aren't all that white. They tend to lean more on the cream/ warm side anyway. Just make sure you have a cabinet door or paint sample when you are selecting your slabs, this way you can ensure the tones are correct. Thanks again for the question Rocky! If you have a stone or design question you'd like to see answered here, send me an email! That's true, looking at these examples the white does pop.